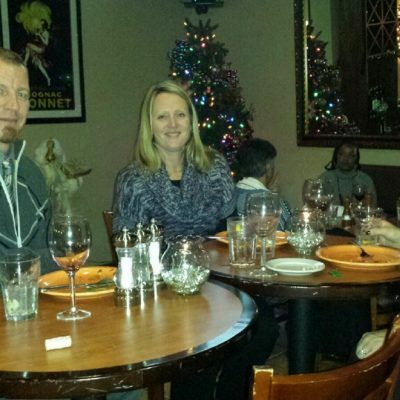 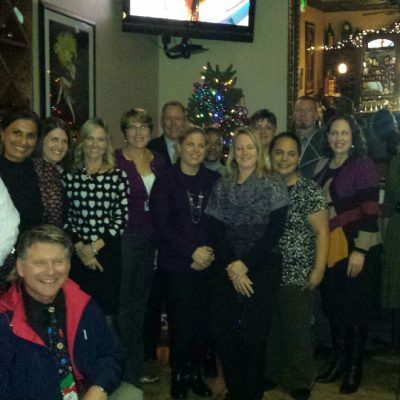 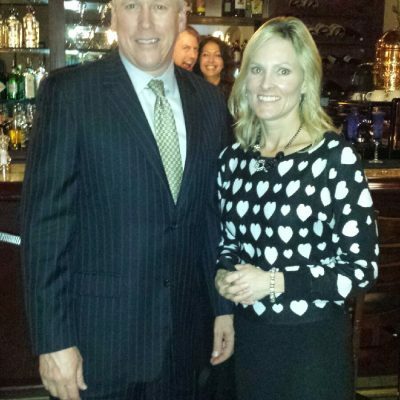 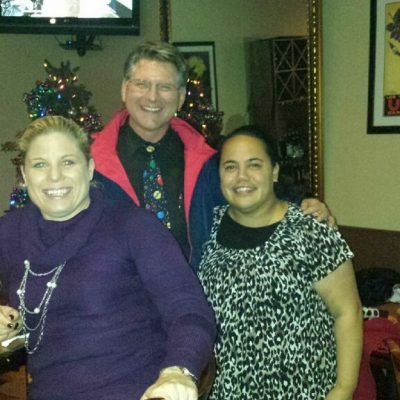 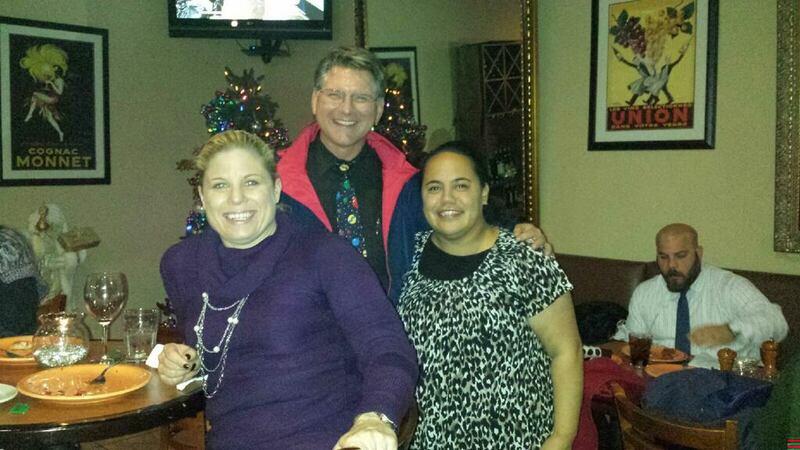 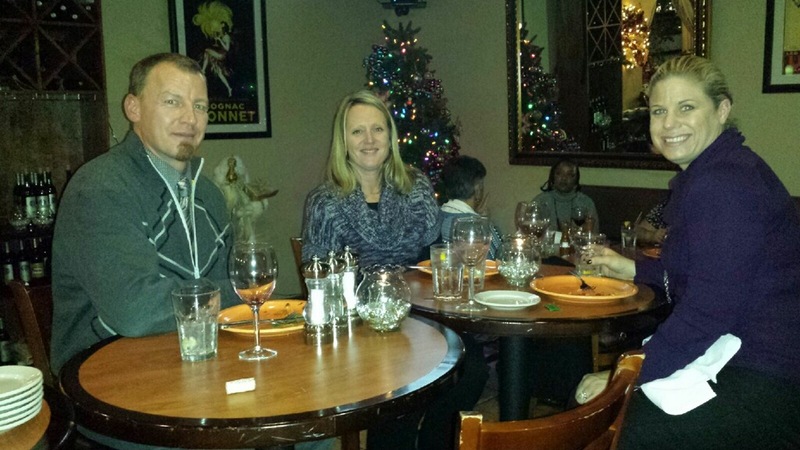 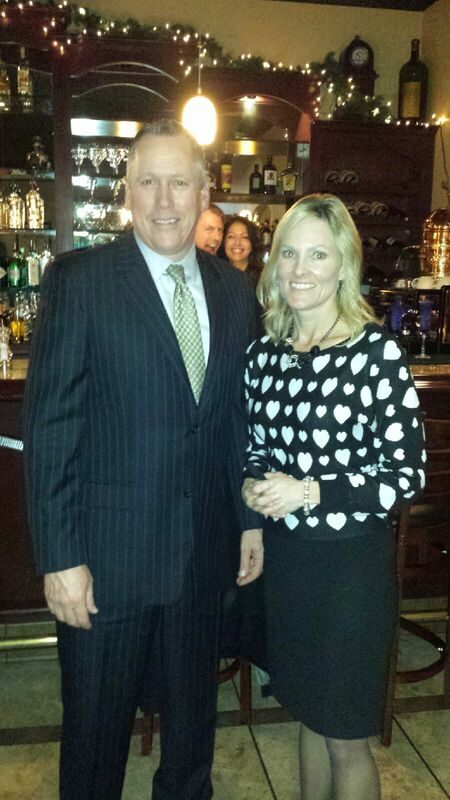 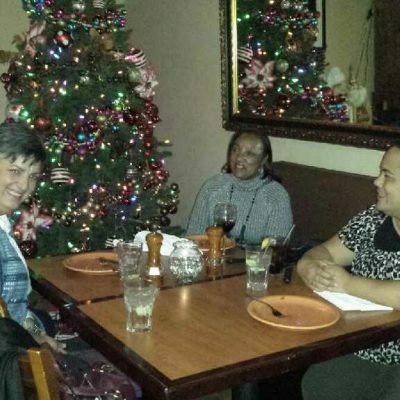 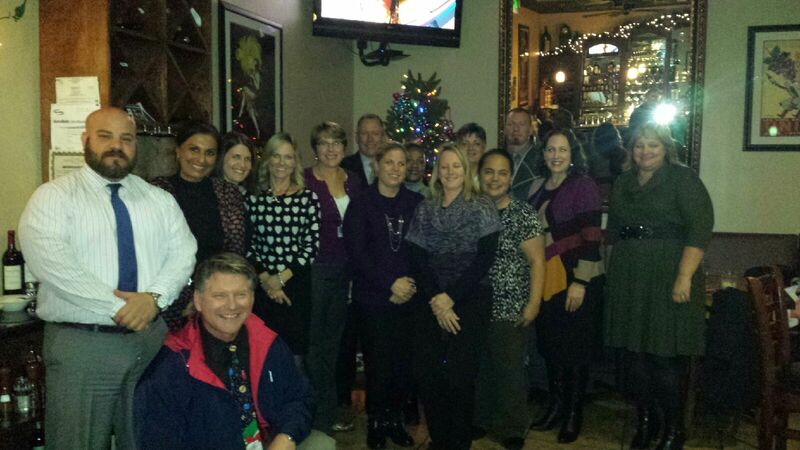 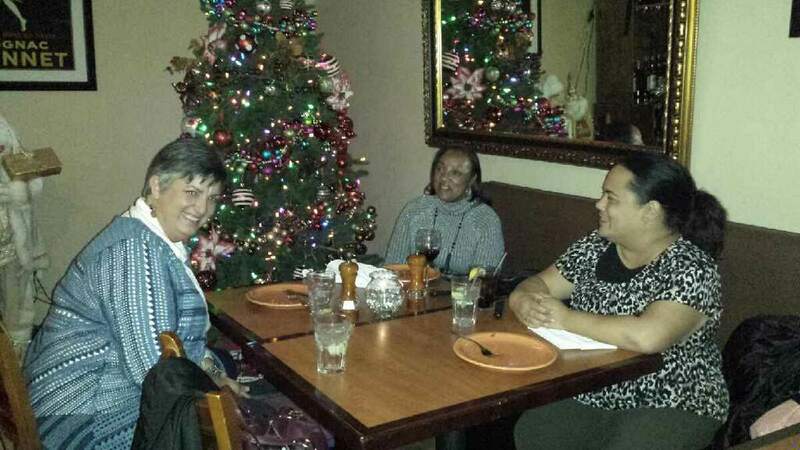 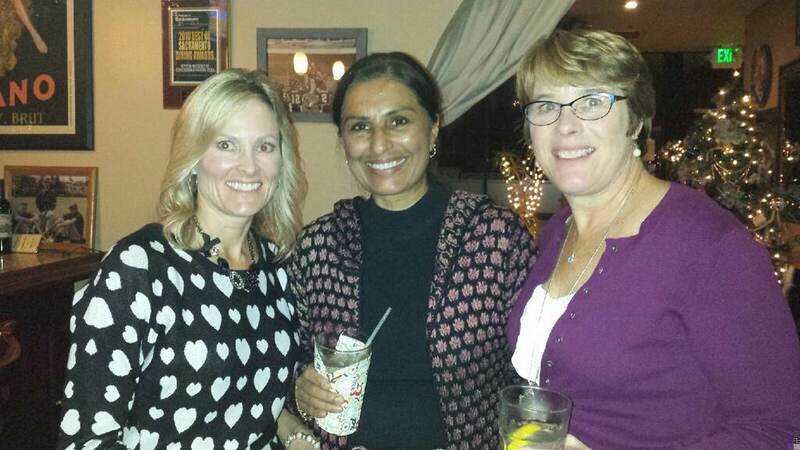 The Elk Grove Charter held a social on Wednesday, December 3rd at Palermo’s Restaurant in Elk Grove. 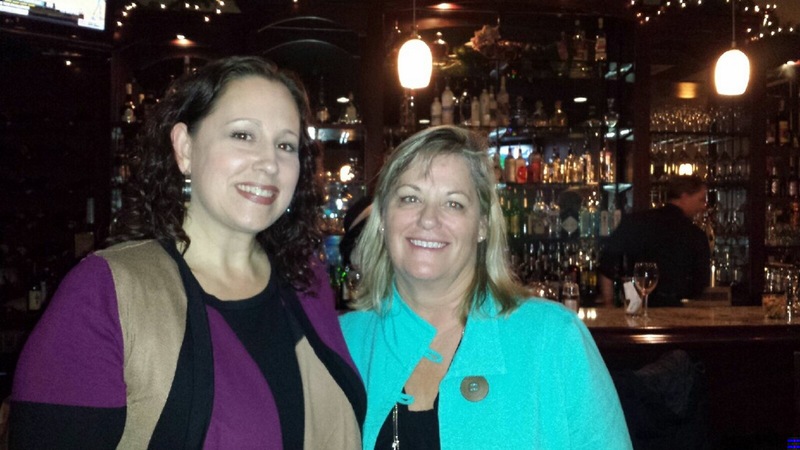 ACSA’s Director of Member Services Margie Cuizon, Member Recruiter Lily Campbell and our R3 Executive Board have all been working hard to help re-establish this charter. 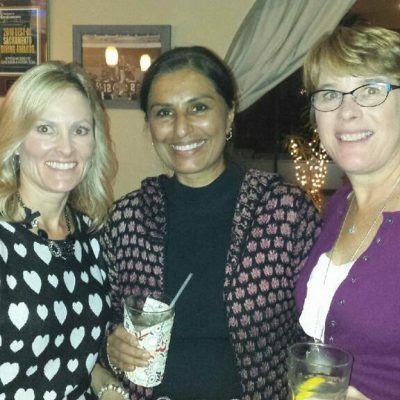 With new superintendent Chris Hoffman on board and an energetic Charter Executive Board in place, Elk Grove should be one of our more active R3 charters. 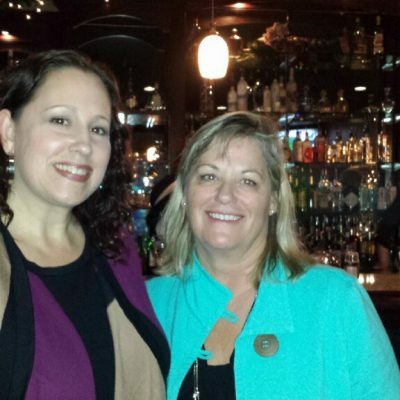 Special thanks to Anna Trunnell, Director Curriculum/Professional Learning, Elk Grove USD and R3 VP of Programs, for her steadfast leadership in revitalizing the Elk Grove Charter!